Proper oral hygiene does not only prevent caries and periodontal disease, but also affects our overall health and well-being. 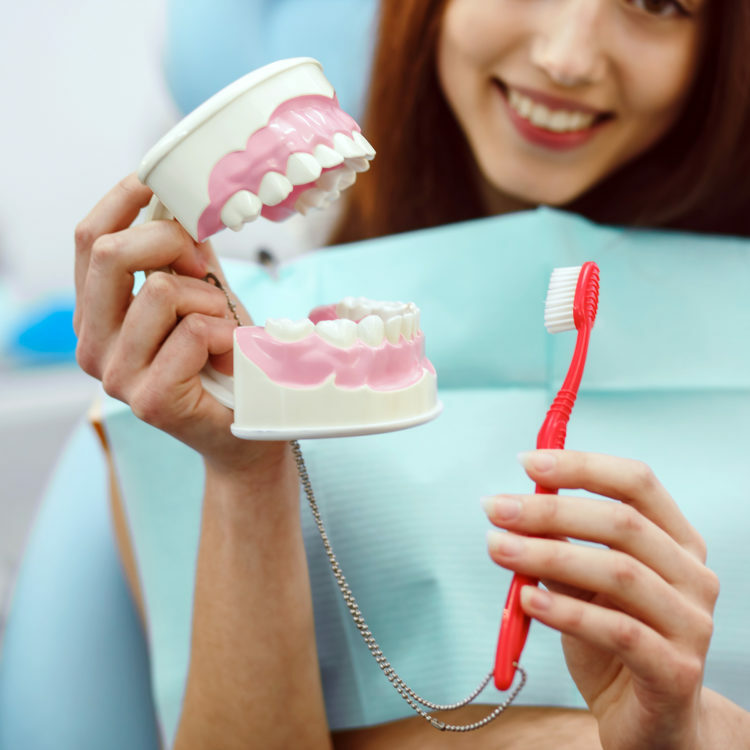 We will teach you how to properly brush your teeth and show you the best techniques for maintaining good oral hygiene. We will also advise you how to remove dental plaque which forms on your teeth in places that are harder to clean.